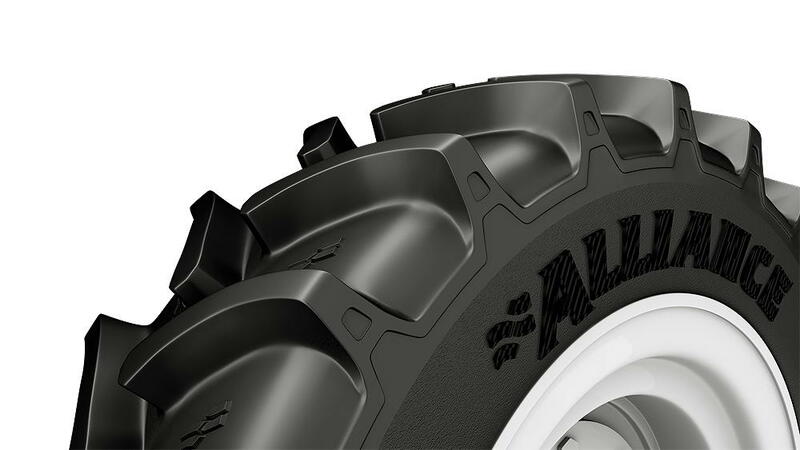 Alliance Tire Americas has earned recognition as a Partner-level supplier for 2017 in the John Deere Achieving Excellence Program. The Partner-level status is Deere & Company’s highest supplier rating. 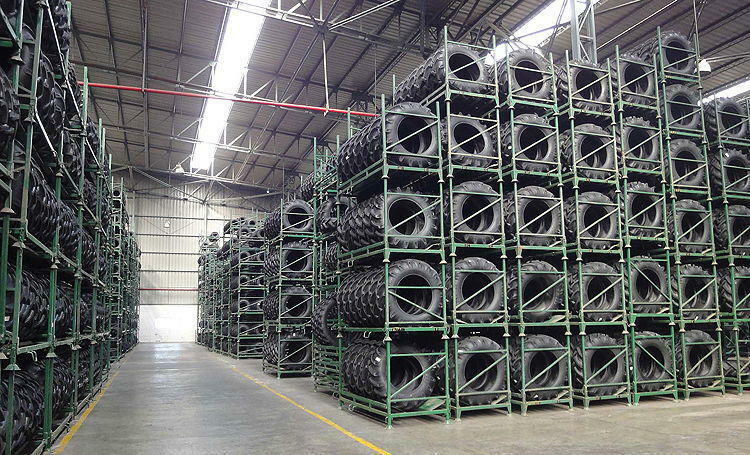 Improved demand from the agricultural sector will have a pronounced impact on earnings growth at BKT as it derives nearly two-thirds of its sales from farm machinery. 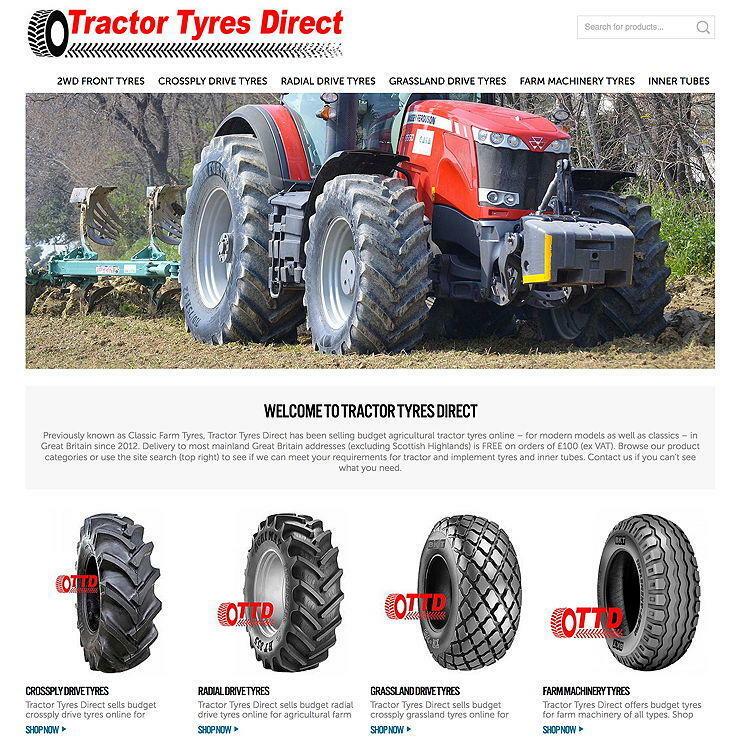 Tractor Tyres Direct has a new website with improved functionality and a new domain name.